In this free mystery quilt along titled Auld Lang Stitches, you'll be making a twin sized quilt measuring 72x96″. 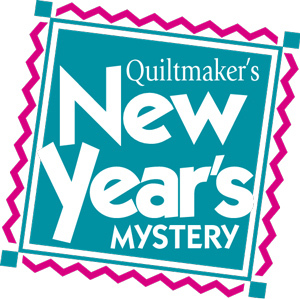 With clues every week and a quilt rated as easy this would be a fun first mystery quilt for someone to take on as a great side project for the two months it's running. 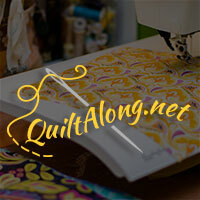 You can find all the information you need about thia quilt along over at Quilt Makers!